After reaching new lows, Euro is trying to start an ascending impulse for a correction. By today, the pair has already formed two structures of this impulse. We think, today the price may form the third structure towards the level of 1.2990 and then fall to reach level of 1.2920. 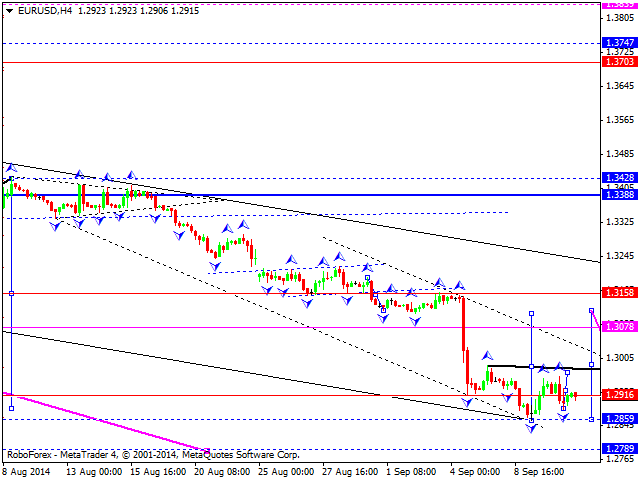 After such pattern is complete, we’ll estimate the potential for a higher correction towards level of 1.3388. Taking into account the fundamental background and downward pressure, an alternative scenario implies that the pair may fall towards level of 1.2800. Pound has left the channel of its previous descending wave. 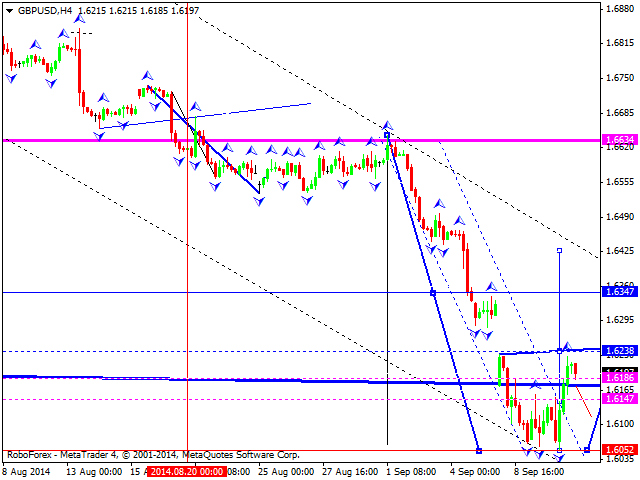 We think, today the price may form an ascending impulse towards level of 1.6180 and then fall to reach level of 1.6120. 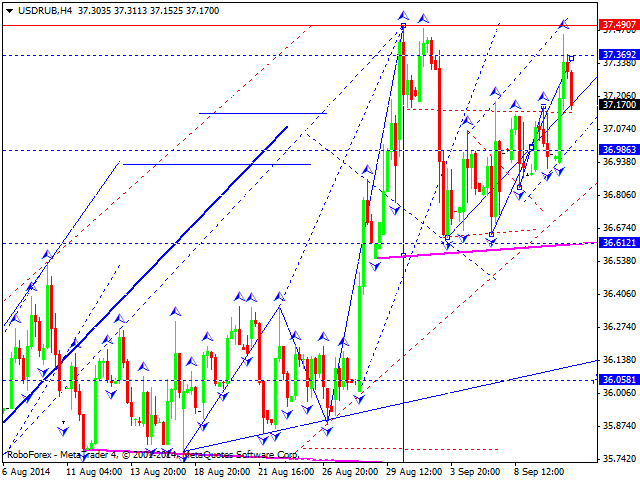 Such pattern may form an ascending structure for a correction towards level of 1.6630. Taking into account the fundamental background and downward pressure, an alternative scenario implies that the pair may move downwards to reach level of 1.5975. Franc is forming a descending impulse. We think, today the price may reach level of 0.9300 and then return to level of 0.9340. 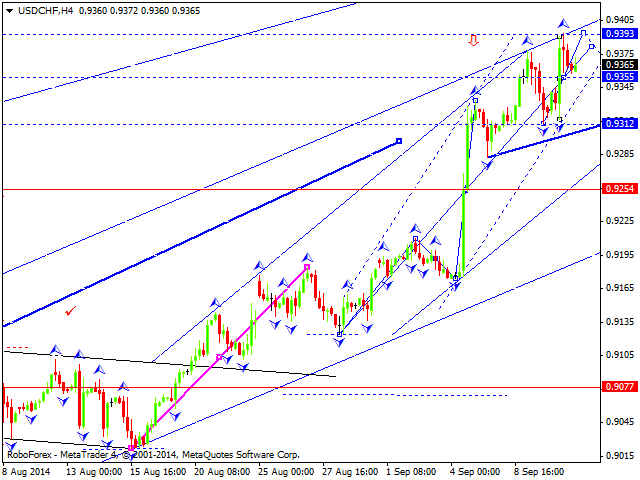 After such structure is finished, there may appear the potential to continue this correction towards level of 0.9077. Taking into account the fundamental background, an alternative scenario implies that the pair may continue growing towards level of 0.9450. Yen is still growing; by now, the market has already broken its another consolidation channel upwards. We think, today the price may continue growing to reach level of 106.90 and then fall towards level of 106.50. Later, in our opinion, the market may move upwards again to reach level of 107.88. An alternative scenario implies that the pair may form a correction towards level of 104.68. 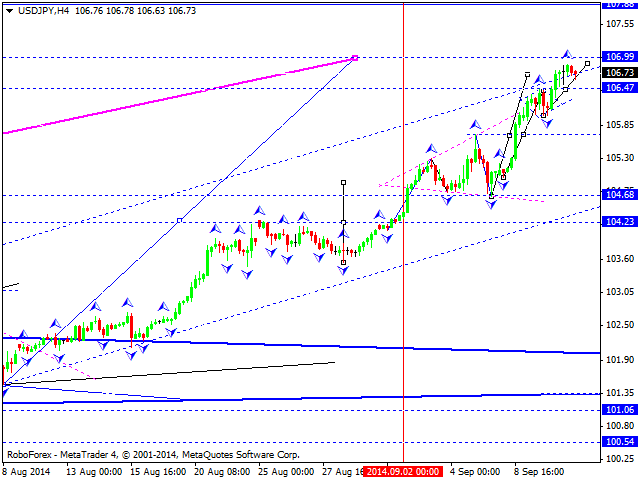 Australian Dollar continues falling inside the third wave towards level of 0.9150. 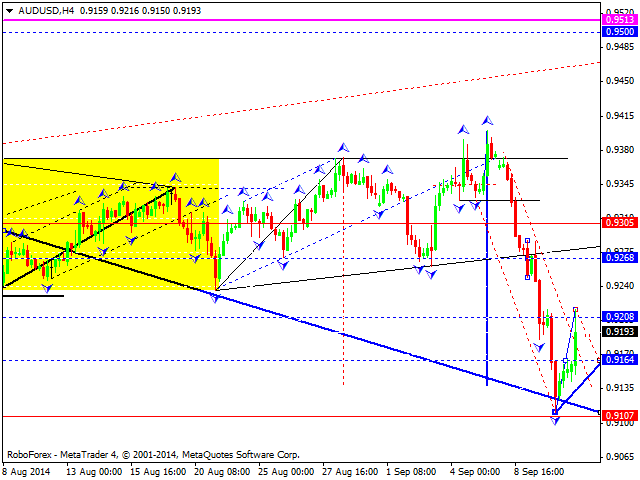 After reaching it, the price may reverse and form the fourth wave by returning to level of 0.9300. Later, in our opinion, the market may start the fifth wave with the target at level of 0.9100. Ruble is still growing, being influenced by the fundamental background, and consolidating at the top of the wave. We think, today the price may fall towards level of 36.61. Later, in our opinion, the market may move upwards to reach level of 37.12 and then form a descending correction towards level of 35.05. 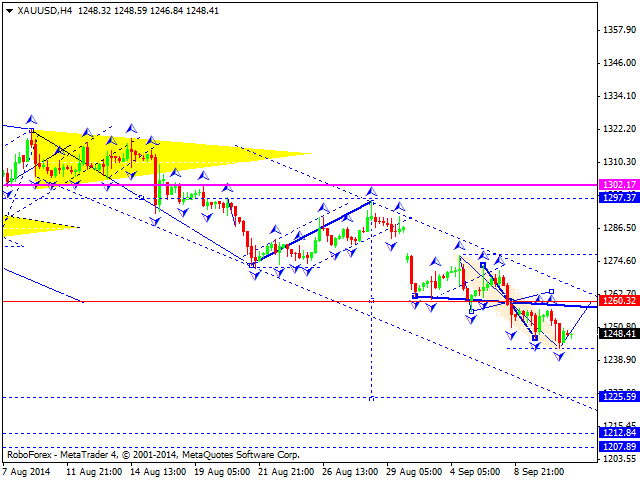 Gold has finished a complete structure of the central part of its descending continuation pattern. We think, today the price may form the right part of this pattern to return to level of 1261 (at least). Later, in our opinion, the market may continue moving inside the downtrend towards level of 1208. An alternative scenario implies that the pair may form a correction towards level of 1300.